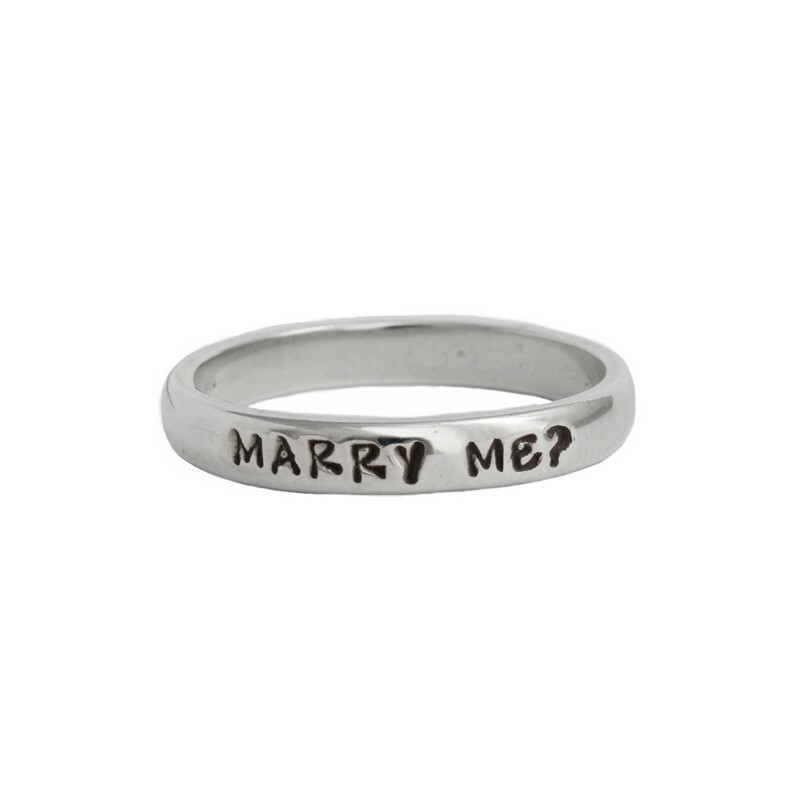 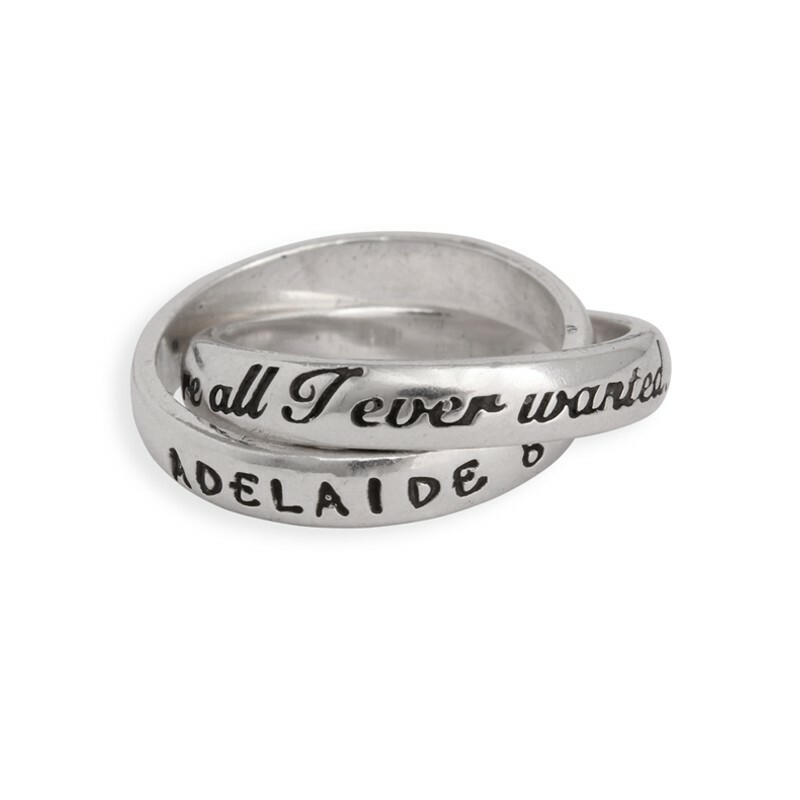 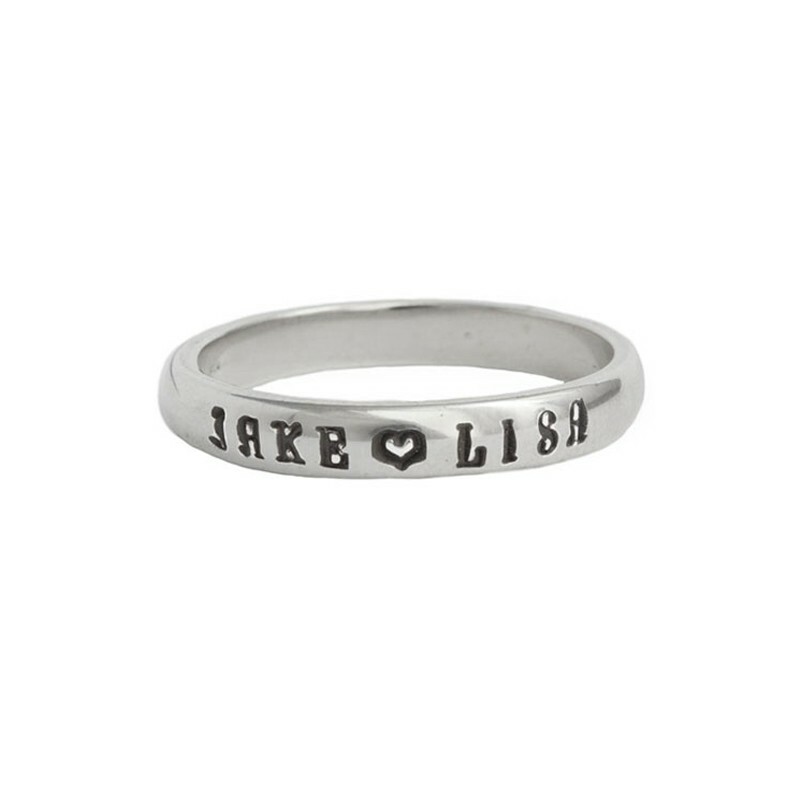 A promise ring symbolizes your love and commitment to the relationship. 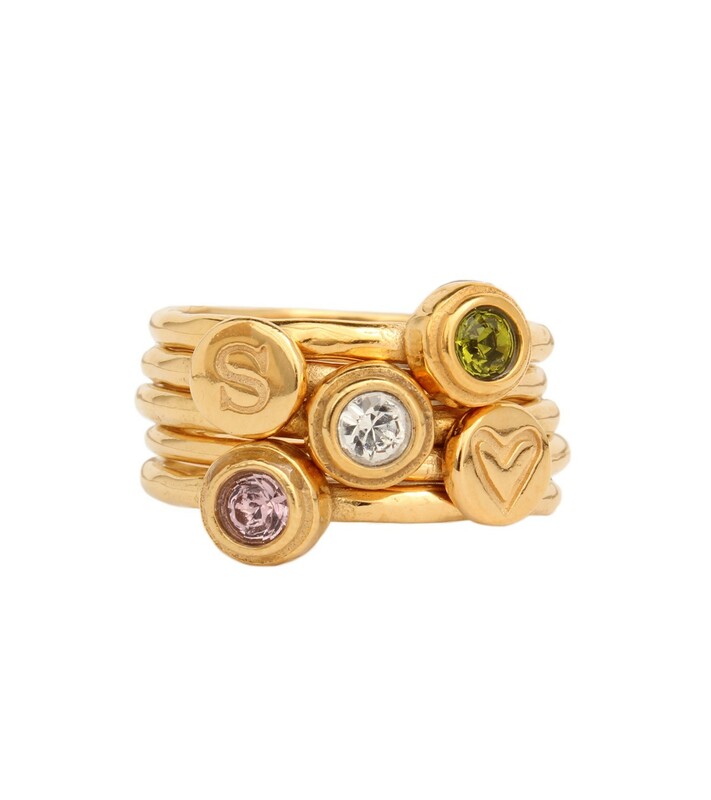 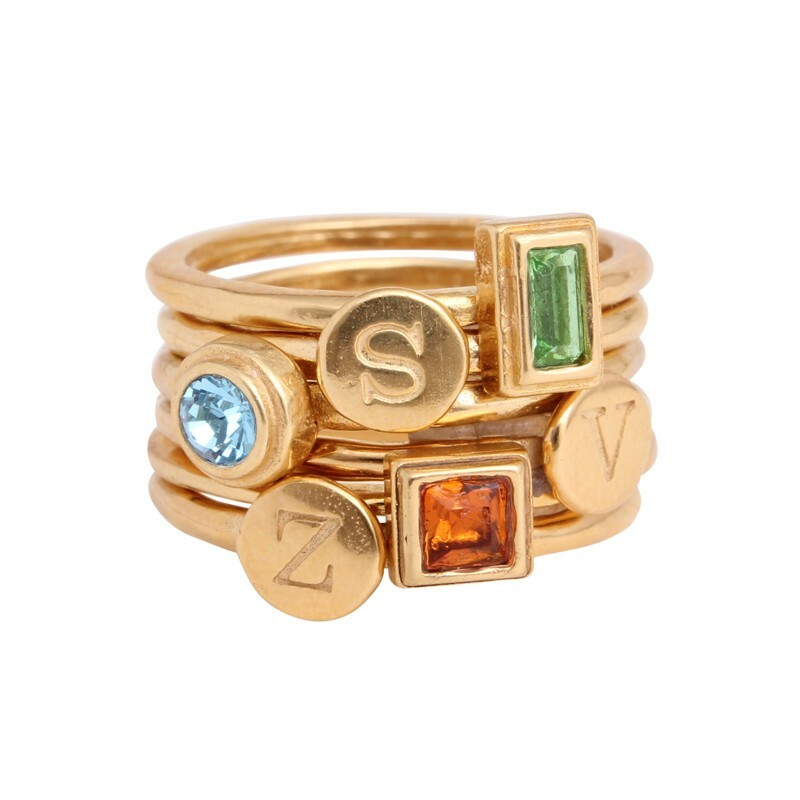 The tradition of wearing a promise ring to demonstrate loyalty and fidelity dates back to ancient times. 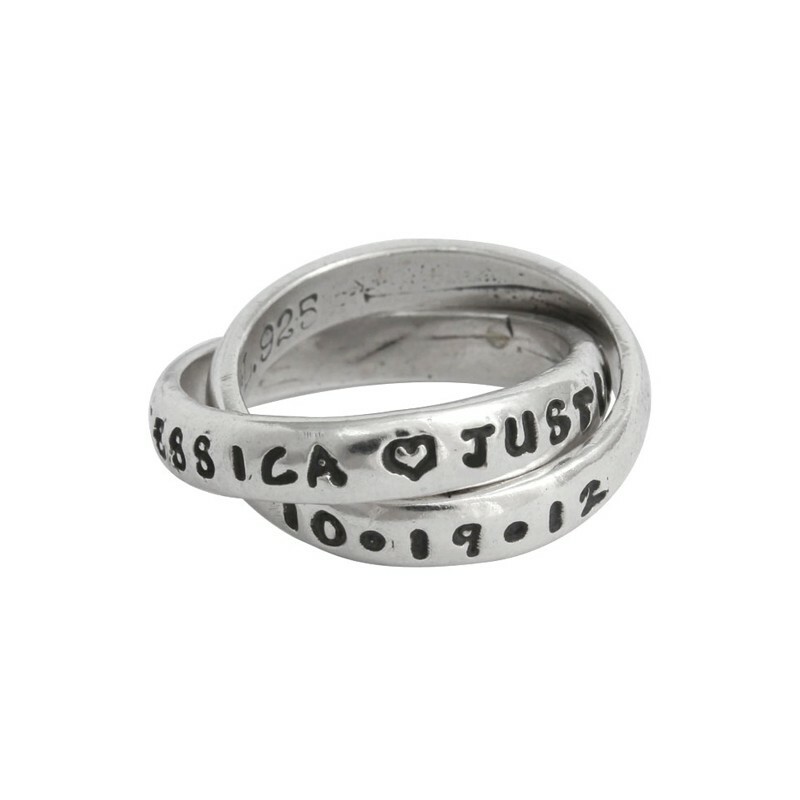 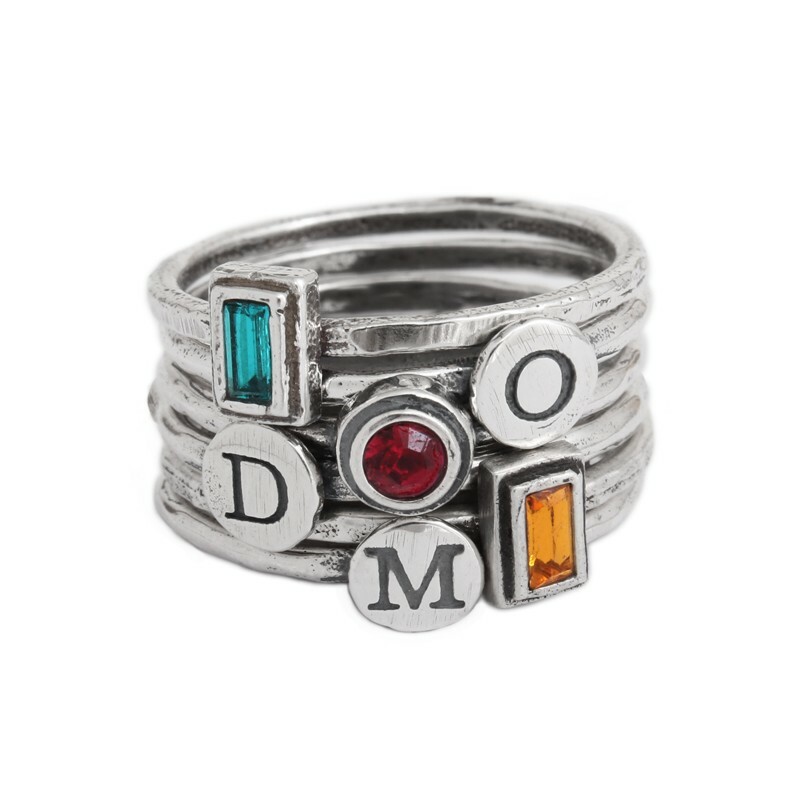 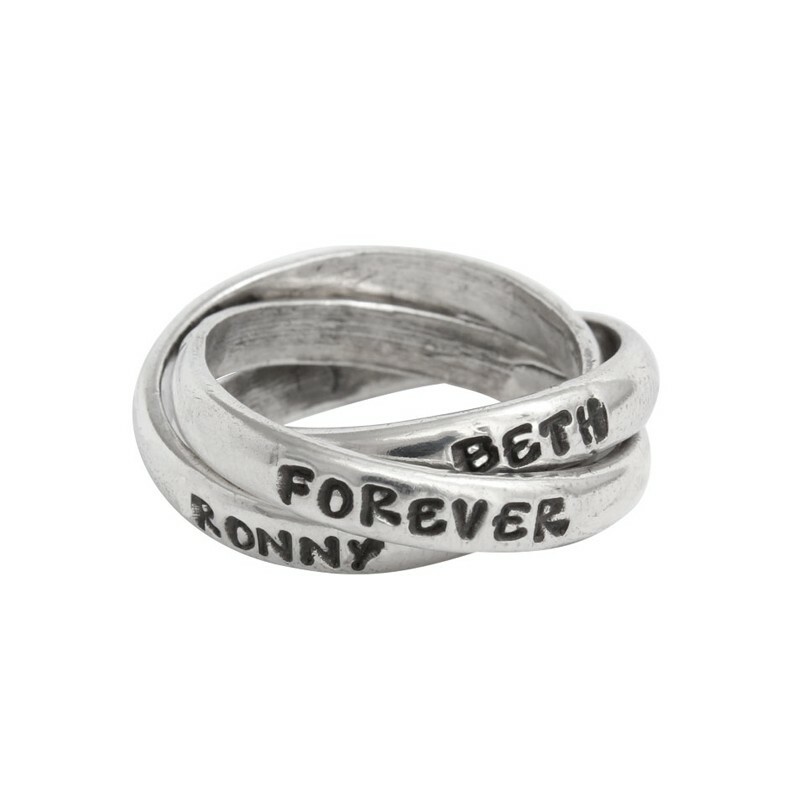 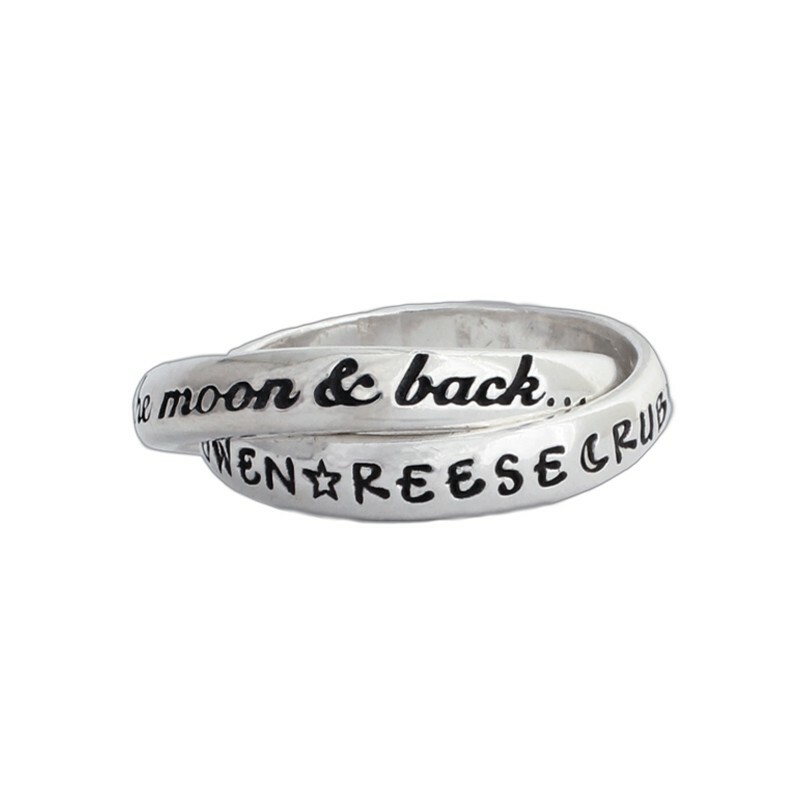 Show her how much she means to you with a single, double or triple ring customized with your names, a date or a special word.